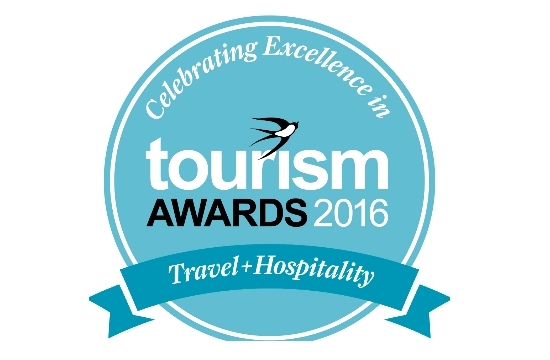 Online submissions for the Tourism Awards 2016 that highlight excellence and innovation in Greek tourism will be accepted until January 29, 2016. Absolutely new and renewed submissions categories feature: Hotels & Resorts, Architecture & Interior Design, Digital Tourism, Hotel Experience and Destination Management and Travel & Transportation. Furthermore, new members, important figures of Greek tourism and subject matter experts have been added to this year’s Judging Committee as follows: Christina Poutetsi – Journalist in “To Vima” newspaper, Grigoris Tasios – President of Halkidiki Tourism Organization, Anastasios-Nikolaos Zorzos – Mayor of Thera, Santorini, Antonis Panayiotopoulos – President of Greek Taste Academy and Dimitris Filippides, Architect – Professor Emeritus of the Department of Architecture of NTUA. 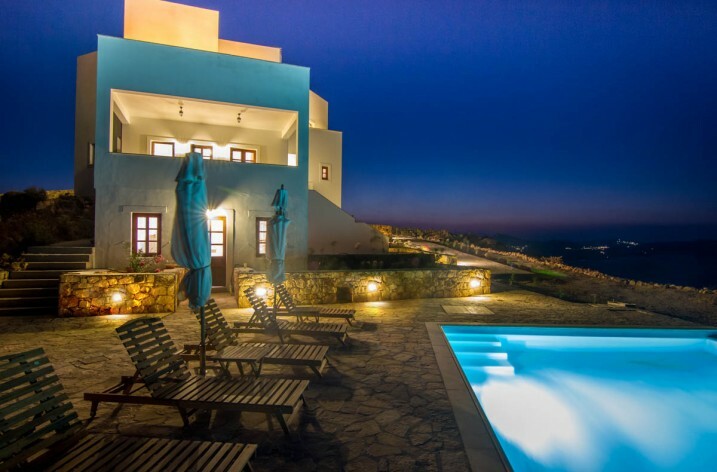 Tourism Awards acknowledge best practices in travel, hospitality and leisure across Greece and are organized for the third consecutive year by Boussias Communications and Hotel & Restaurant publications. Last year’s ceremony attracted over 500 attendees at Athens’ Megaron Concert Hall. 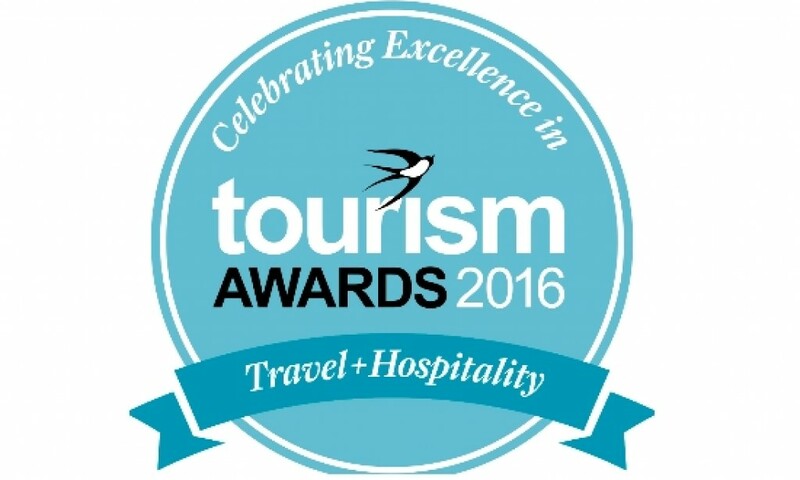 For all award categories and submissions, visit Tourism Awards official website here.